The Chamber is a 100+ member-based organization which is open to individual supporting members, non-profit members and businesses through an annual dues investment. The Chamber strengthens the community by identifying needs and opportunities. Through committees of volunteers from membership, the Chamber implements and achieves its goals. 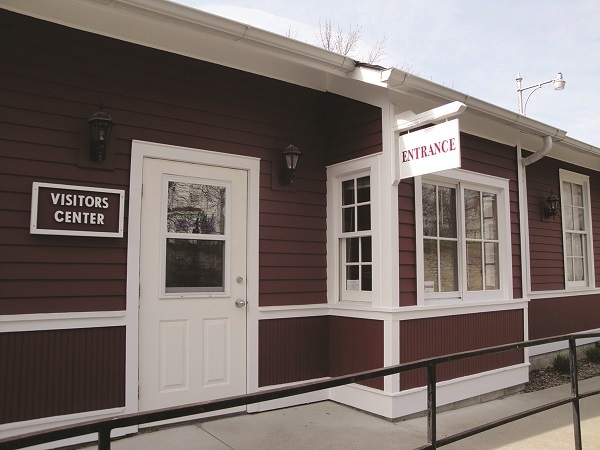 The Chamber oversees the Lanesboro Visitor Center and employs two part-time staff and one Director. A 9-member volunteer Board of Directors governs the Chamber and works to improve the community and the area's business climate. To advance the civic, commercial, industrial, agricultural, cultural, environmental, and recreational interests of the City of Lanesboro and its residents. To ensure cooperation among Lanesboro area businesses and community organizations. To work to retain, expand, and develop beneficial Lanesboro area businesses. To promote the Lanesboro area as a desirable place to live, work, visit, and operate a business.